New York: JPMorgan Chase & Co. will offer a digital-investing service that includes free trades and no account minimums, a move that drove shares of discount brokerages lower. The service goes live next week, giving 100 free trades in the first year and the ability to earn unlimited free trading, Darin Oduyoye, a spokesman for JPMorgan, said on Tuesday in an emailed statement. About 47 million customers will be offered the program, which also offers access to hundreds of no-minimum funds. Discount broker TD Ameritrade Holding Corp. fell more than 5% and Charles Schwab Corp. lost 3.2% in early trading. Brokerage fees have been tumbling in response to intensifying competition in the industry. Fidelity Investments cut fees to zero on two new index funds this month and Vanguard Group said in July it would offer almost 1,800 exchange-traded funds commission-free to online customers. The idea is to attract clients to more profitable businesses such as financial advice and higher-priced investments. “JPM’s aggressive push into the e-broker space could make competition more intense,” Craig Siegenthaler, an analyst at Credit Suisse Group AG, said in a note, referring to JPMorgan by its ticker symbol. “Its free trading option could trigger a response” from Schwab or Fidelity, he said. CNBC reported details of the new product on Tuesday. 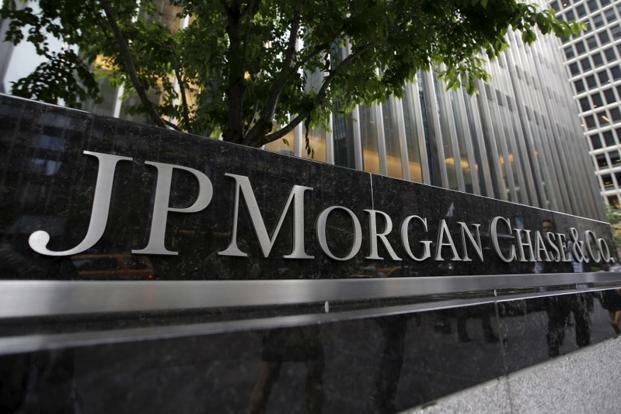 JPMorgan told clients earlier this month it plans to exit its brokerage business for non-US retail investors, people briefed on the matter said.